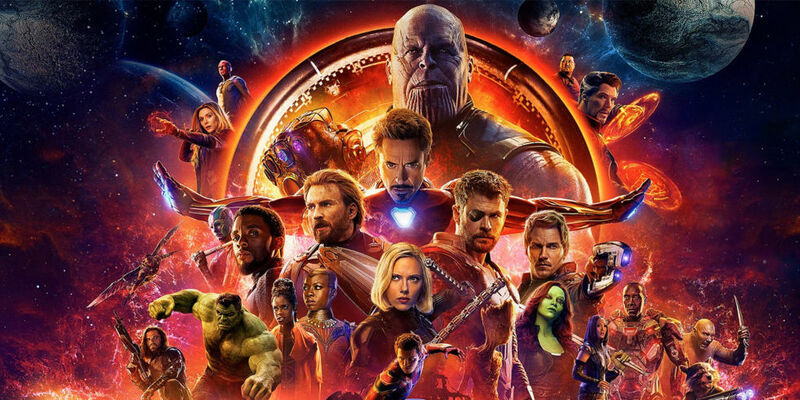 Marvel fans can’t contain their excitement for Avengers 4, and continue to create some pretty awesome artwork and trailers dedicated to keeping the hype of Avengers: Infinity War alive, until the sequel arrives in theaters next summer. 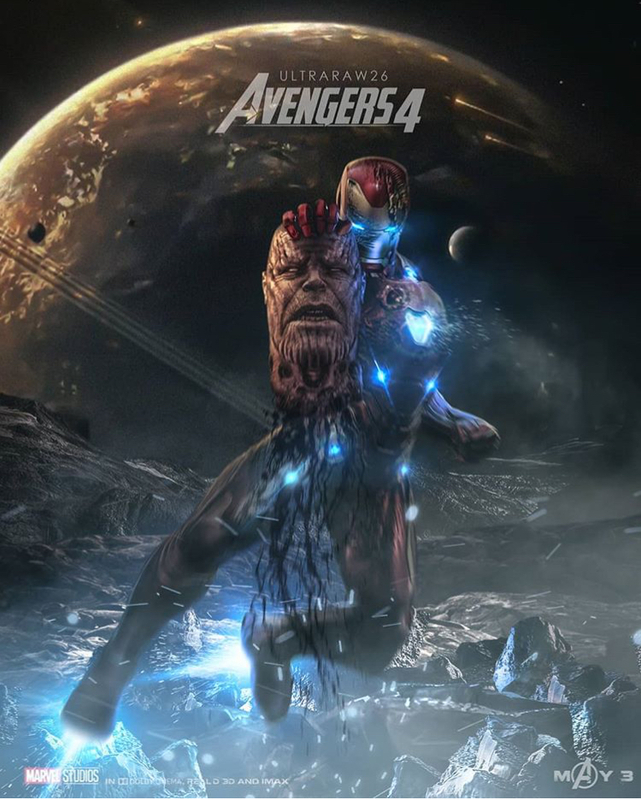 Today we have a piece of Avengers 4 fan art that has quickly gone viral. The impressive image shows Tony Stark / Iron Man finally correcting the mistake that Thor made with Thanos in the Battle of Wakanda! As you can see, in this fans’ version of Avengers 4, Iron Man isn’t taking any chances. The callback here is of course the fact that in Infinity War, Thor used his new axe Stormbreaker to strike down Thanos … only he didn’t aim correctly, and only hit the Mad Titan in the chest, instead of stabbing him in the head. That moment has been become one of the more debated parts of Avengers: Infinity War. Do not blame Thor for the mistake of stabbing him in the chest … even gods can make a mistake. Even though this fan art is on point, some people out there may think is too graphic. The last time I checked, Thanos snapped his fingers and wished half of humanity to go bye-bye … and he threw Gamora off a cliff.